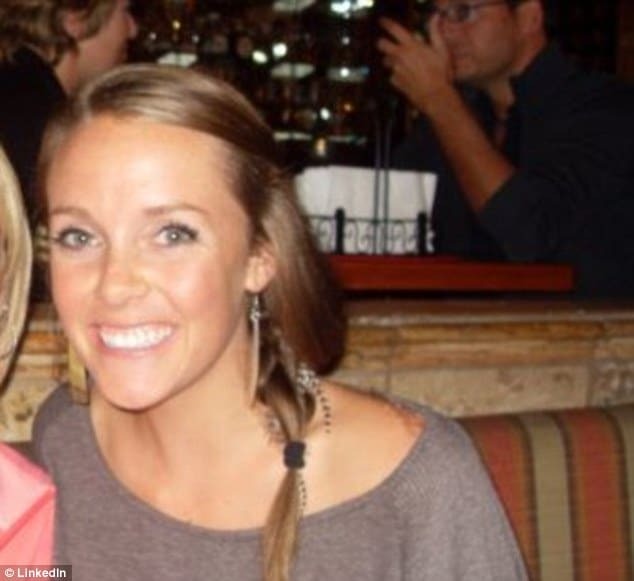 Amanda Hall a 24 year old Californian woman has been cited by cops after climbing into a giraffe exhibit at a Wisconsin zoo and getting kicked by one of the giraffes. 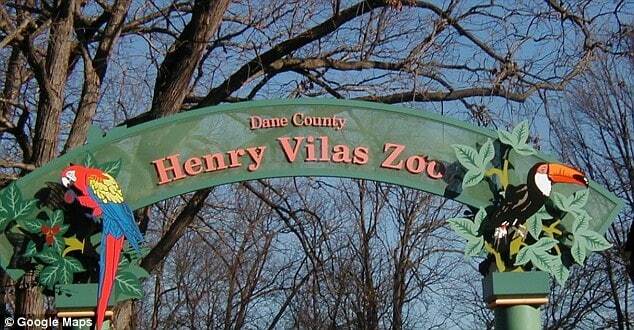 The report would cite the woman for ‘climbing over one fence and was partially through a second fence that surrounded the giraffe exhibit‘ at the Henry Vilas Zoo. The incident is said to have taken place circa 5.30pm this past Saturday. Prior to be kicked in the face, Amanda Hall would tell that the giraffe, a two year old, 12 foot tall giraffe called Wally (why decline?) licked her face before suddenly turning and kicking her in the face. Zoo curator Jeff Stafford says the giraffe was just reacting to someone coming into its home. Police said they ticketed Hall for ‘harassment of zoo animals’ and fined her for $686, adding that Amanda Hall only came to suffer non-life threatening injuries. 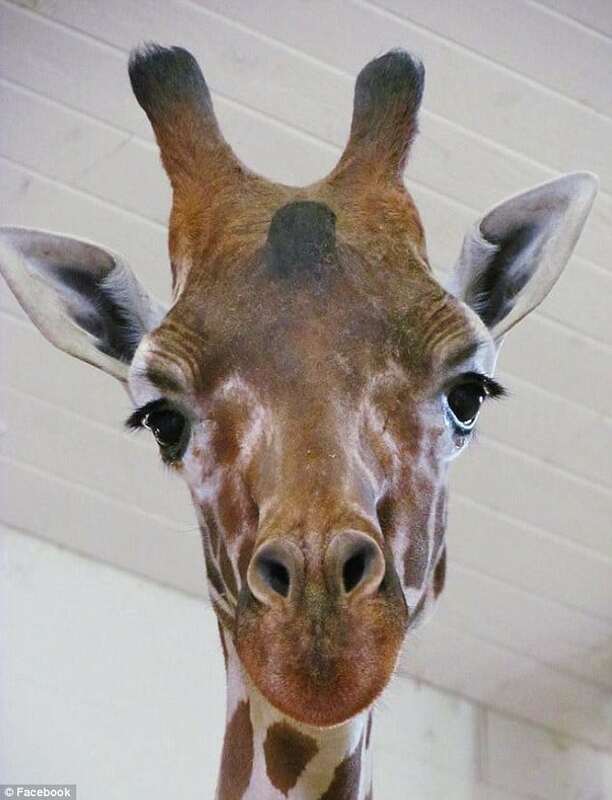 Dane County said in a release last year that 12-foot-tall Wally is a reticulated giraffe and earlier lived at Illinois’ Niabi Zoo. 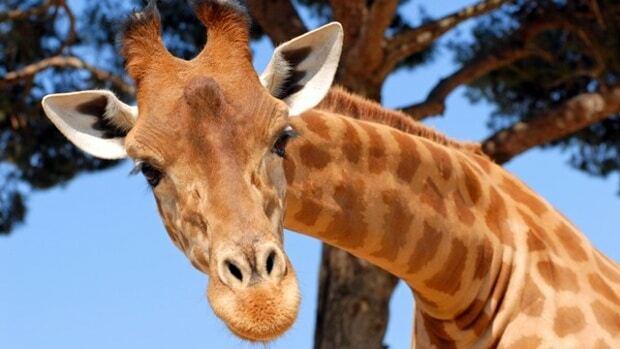 Wally lives alongside another reticulated giraffe, named Eddie.